Toy Fair 2017 coverage marches on with Wonder Woman movie merchandise from companies showing off innovative products a little beyond your normal, expected Barbie! We kicked things off with JAKKS' Big Figs around 10 days ago. 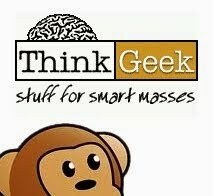 Now we dive back into UK Toy Fair with Axel Manasco who scoured the show floor for Amazons and came back with the goods. LET'S GO TO WAR!! First up, we choose our weapons with Factory Entertainment. We are excited to announce the expansion of our proprietary SWAT™ (Soft Weapons and Tactics) line of role-play/cosplay weapons with new screen-accurate renditions from the upcoming 2017 summer blockbuster movie Wonder Woman. 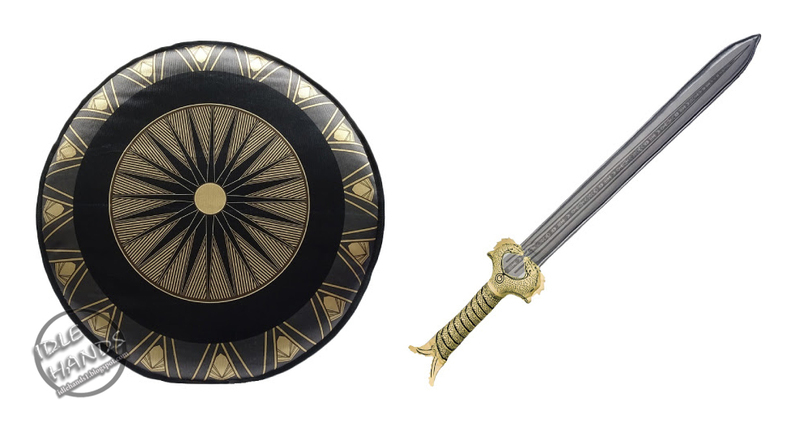 The Wonder Woman SWAT™ sword and shield are each based on the related screen used props from the film for accurate, safe role-play action. 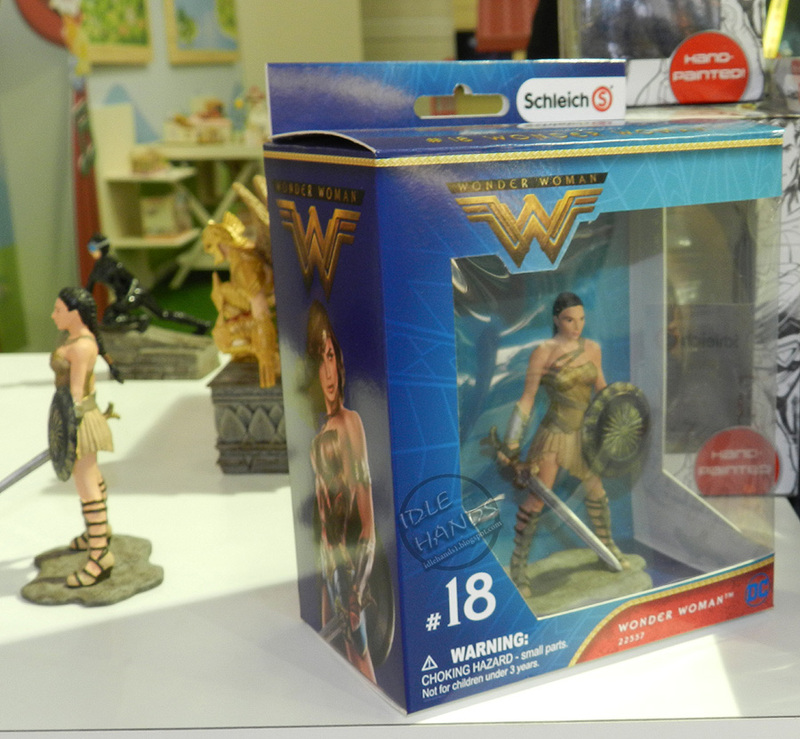 To further enhance these collectibles, each Wonder Woman SWAT™ soft weapon features a series of sounds that play when swung through the air and on impact, clashing and clanging as they collide! Available in the Spring of 2017! Stay tuned for an update featuring SWAT™ weapons from Justice League, Harry Potter and more! Next up, we visit with Schleich. This company makes some of the most realistic animals (both living and extinct) you'll ever find on retailer shelves. In recent years, they've traveled beyond Smurf village and took their lines to medieval worlds, fantasy landscapes and then into the pages of DC Comics. 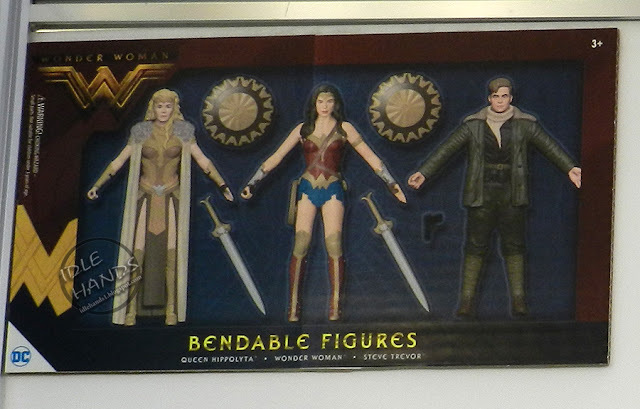 Since they've already been getting to know the Justice League, taking on the long awaited Wonder Woman movie is a no brainer. She looks fantastic! Next we head over to NJ Croce who have been making people think twice about the way they look at bendy figures! 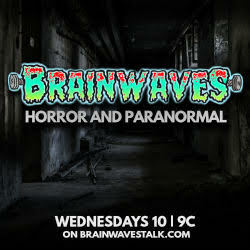 Exploring the worlds of classic comics, DC animated universes and TV among their many products. 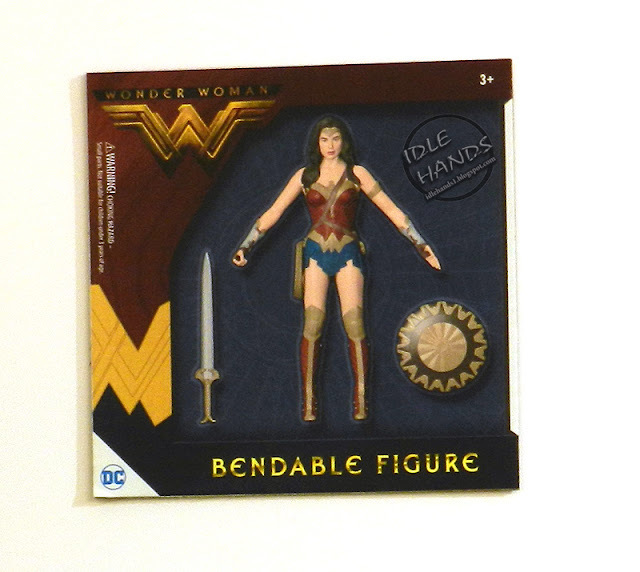 We've got a load of new releases to show you from their 2017 lineup, but for now, take a look at the Wonder Woman movie 3 pack and the single figure release! 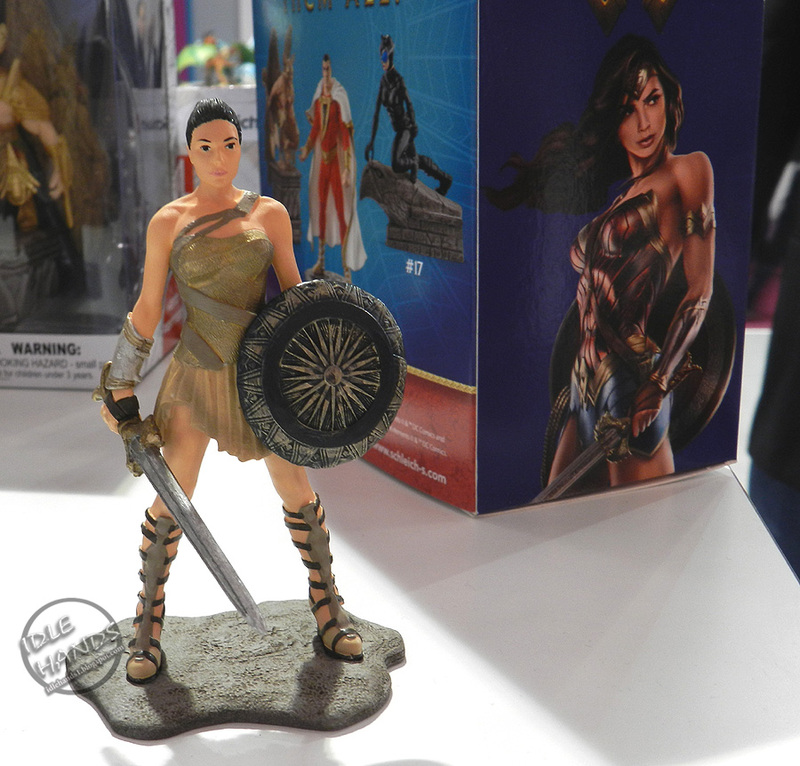 What collectibles do you most want to see for the Wonder Woman movie? Jump into the comments and let them know! when are you posting more things from Wonder Woman?? ?